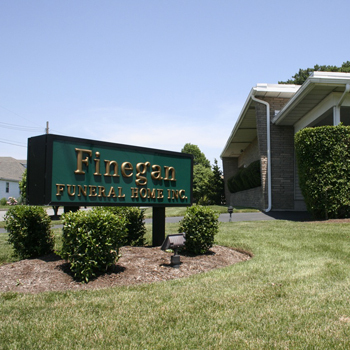 Finegan Funeral Home has been part of the Alpha, NJ community since 1962. Our funeral home at 924 Second Avenue has ample street parking and is tastefully decorated providing an intimate setting for you and your loved ones. John M. Finegan, Sr. is the manager. John M. Finegan, Sr. and Jeffrey E. Finegan, Sr. and their staff are available to assist you in planning a meaningful tribute to your loved one. We are here to answer your questions and to help you with all necessary funeral arrangements. 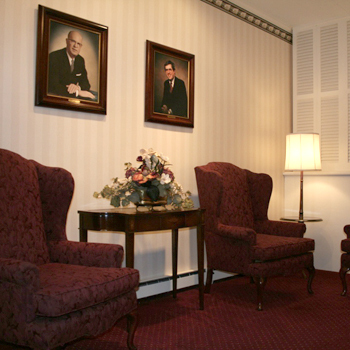 Our other funeral facilities are located in Phillipsburg, NJ; Easton, PA; and Palmer, PA. The same staff services all locations.